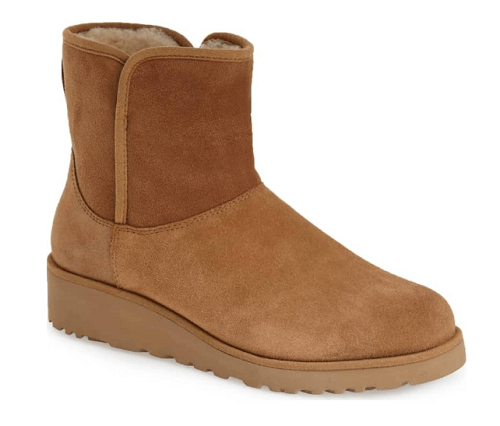 UGG Boot Sale: Deals As Low As $39.99! Have you been looking for a UGG boot sale? If so, here is a deal you may want to check out on Nordstrom. They are offering these Kristin Classic Slim Water Resistant Mini Boot for $89.90! That is down from the normal price of $149.95, for a 40% savings. Plus they will ship for free, as all orders from Nordstrom.com do.